Join the Second Week of Patriot's Celebration! 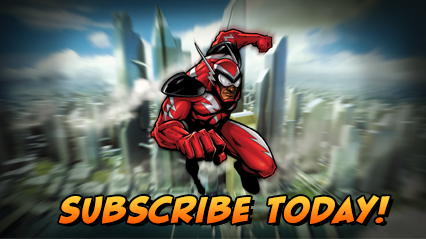 Today, we have a special event for Champions Online in celebration of Canada Day and the upcoming Independence Day. This year, our Fourth of July event will feature brand new costume awards each week for two weeks! Known as the Patriot's Celebration, this in-game event will have players queue up for the Red Winter Alert in order to fight against a team that looks to rebuild their motherland in a version of the Cold War. 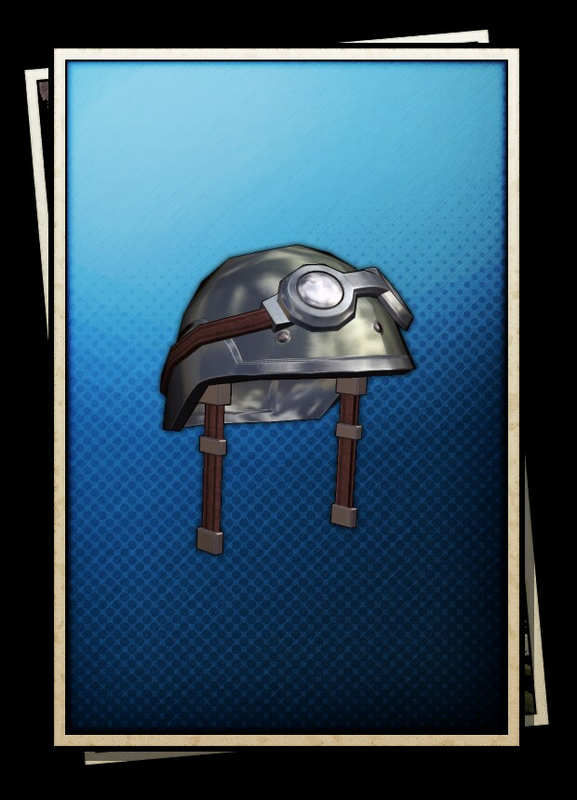 After completing the event, players will receive Patriot Tokens that can be redeemed for, in this second week, the Army Helmet! Make sure you participate in the Patriot's Celebration as it will only be available until July 10 at 8 AM PT.